Whether you are brand new to IoT or a seasoned professional who wants to master the latest technology, our authoritative learning resources can help you achieve your goals. 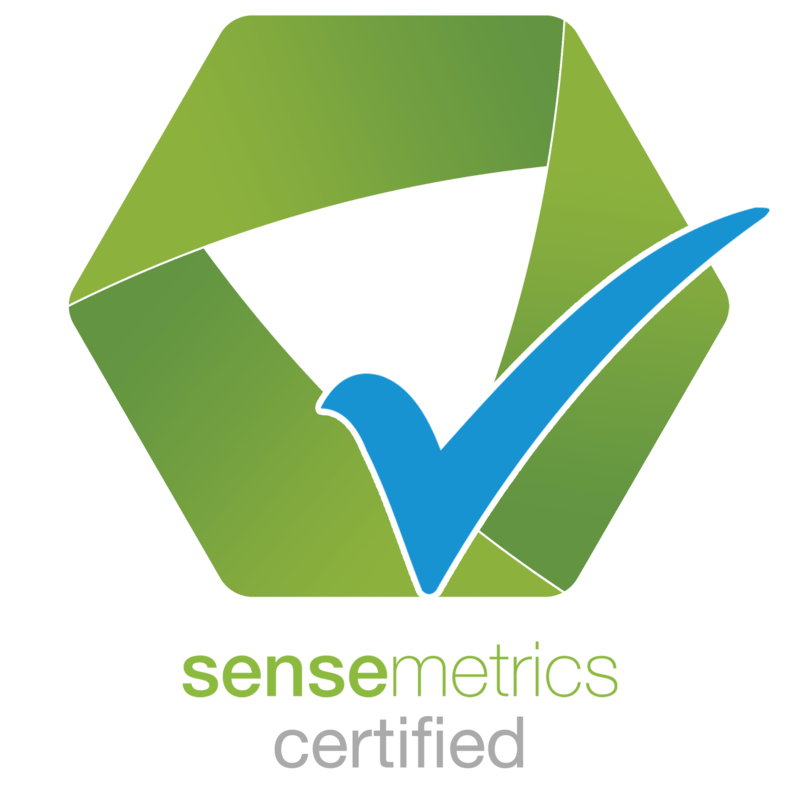 sensemetrics certification helps learners build credibility and confidence by validating their instrumentation and remote condition monitoring expertise with an industry-respected credential. 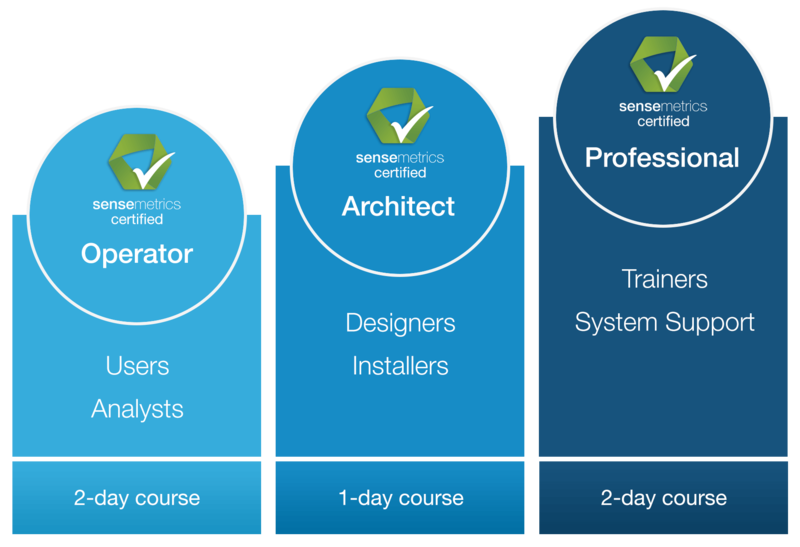 Confidently architect and operate distributed sensor networks using sensemetrics tools and training.